Okay, so it wasn’t the greatest idea to schedule a book tour around the Fourth of July holiday. At the time, it made sense. I wanted to be in the town of Big Bay for the Independence Day parade that Bay Cliff Health Camp sponsors. The campers dress up and make elaborate costumes for the parade that celebrates their independence. Noah was in the parade when he was a camper and Big Cliff was an important part of his life. 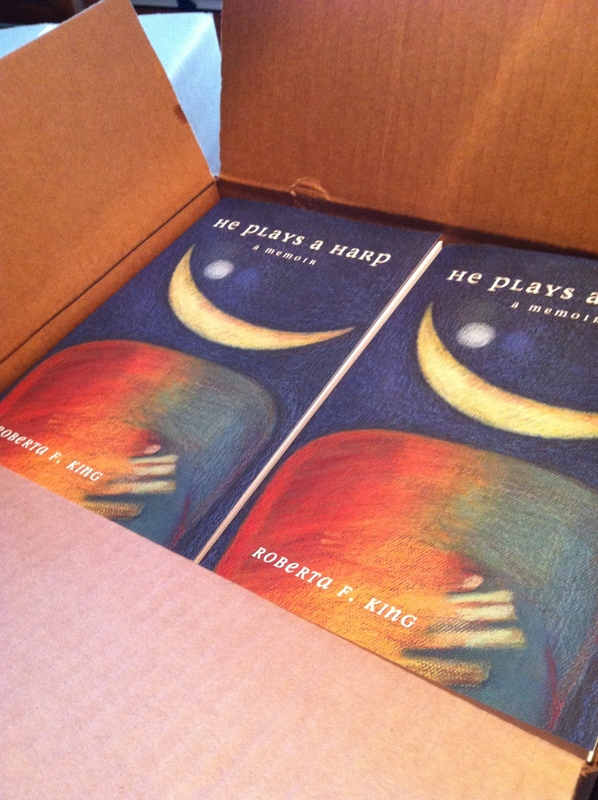 One chapter is about Bay Cliff and his camp experience is woven throughout He Plays a Harp. Combining a book event or two with the parade and visiting Bay Cliff seemed easy. In reality, making a Fourth of July book tour was a bit more challenging than I expected–some libraries and stores were already set with events for the summer–though I was working on this in early May. Some claimed to be too busy at this time of year, while others said they were too slow. This made me ponder, where do people who live Up North go in the summer? Do Yoopers come downstate to Muskegon, Grand Rapids or Detroit. Do they go further north, to places like Winnipeg or Moosejaw? I’ll be finding out the answer to these and other vexing questions next week! Les Cheneaux Community Library 1:30 PM, on Tuesday, July 1. The library is in Cedarville. I’ll be reading and signing books. Falling Rock Cafe and Bookstore 5-7 PM on Wednesday, July 2 The store is in Munising. I’ll be talking with readers and signing books. We’ll be at the SAIL benefit concert at the Ore Dock Brewing Company in Marquette 6-9 PM on July 3. 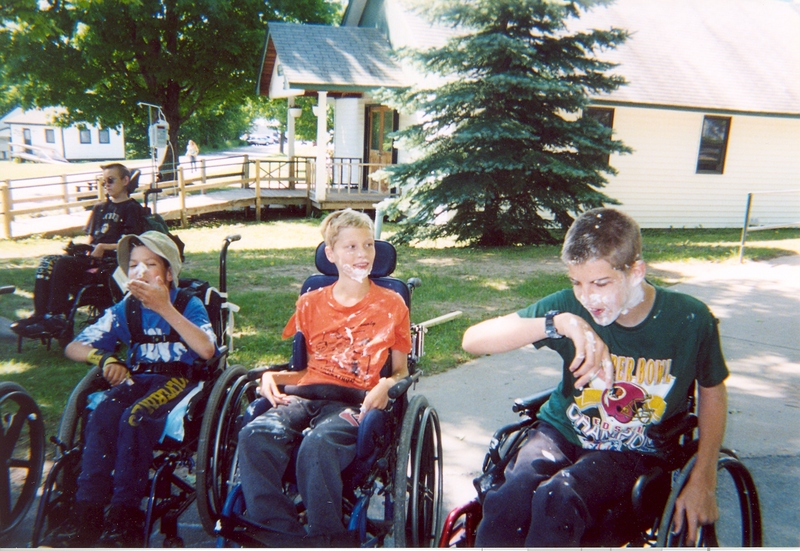 This benefit will help Upper Michigan citizens with disabilities. They’ll have books on hand before I arrive. A portion the proceeds from book sales will help SAIL with its programs. 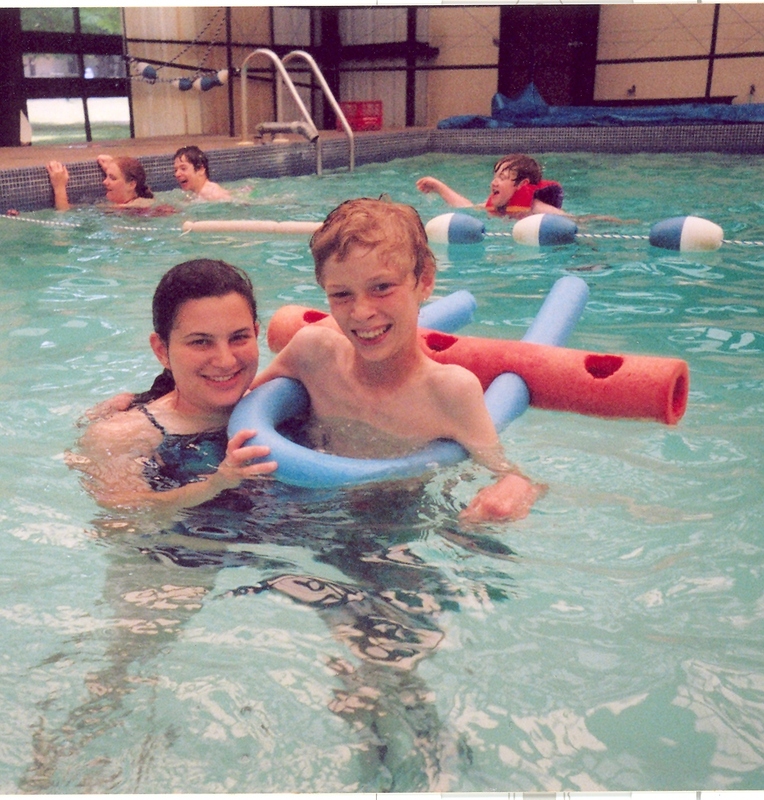 Private reading for teen campers and staff at Bay Cliff Health Camp, July 5 after lunch. If you’re a Yooper or a troll like me just up for a visit, stop in to the library or bookstore and say hello. PS: If you subscribe to the St. Ignace News, there was a great article about the camp, book tour and Noah. Can’t wait to get my paper copy!